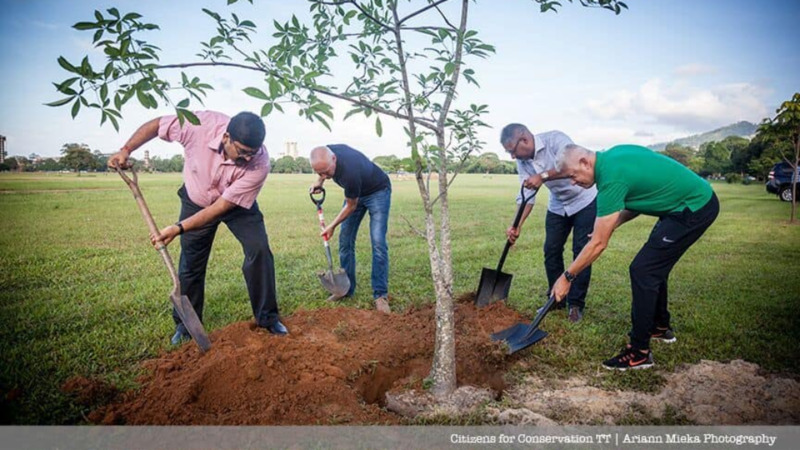 Photo: Agriculture, Lands and Fisheries Minister, Clarence Rambharat and Port of Spain Mayor, Joel Martinez helped with the planting of saplings in 2016 along with the Citizens for Conservation. Photo courtesy the CFC. 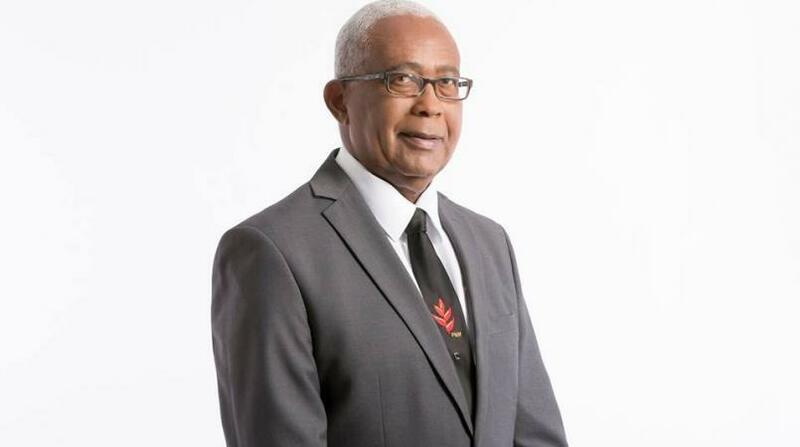 Minister of Agriculture, Lands and Fisheries, Clarence Rambharat, condemned the uprooting of some 200 saplings which were planted in the Queen's Park Savannah but said that the trees would be replanted. 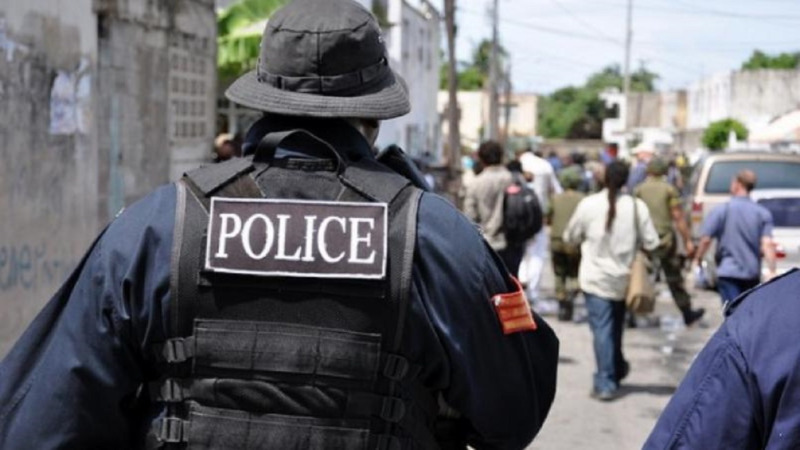 Citizens for Conservation of Trinidad and Tobago (CFC) said the matter was raised by a member of the group who assisted with the planting two years ago, but upon returning to the site over the weekend, saw that the saplings had been destroyed. 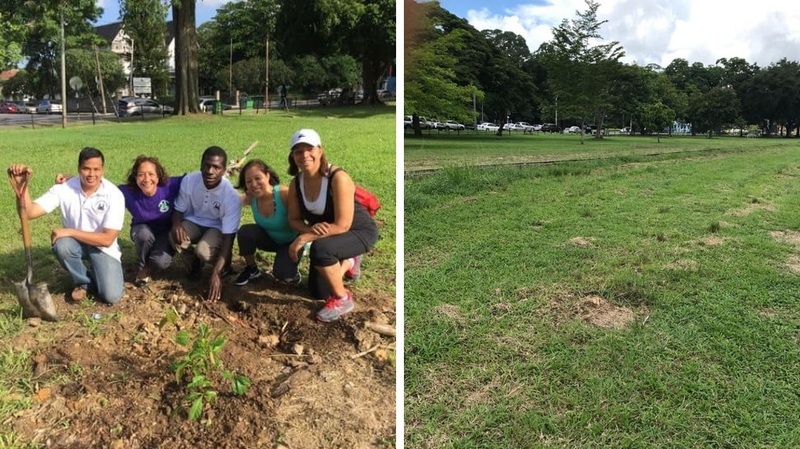 "It is with great sadness, disappointment and heartbreak that I walked a portion of the savannah where approximately two years ago Citizens for Conservation partnered with the Horticultural Society, corporate and private citizens to plant two hundred trees around the savannah in commemoration of the establishment of the savannah as a public park for citizens. On that Saturday morning, there was great enthusiasm and participation in his noteworthy and historic event." "This morning I retraced my steps and herein present a photographic record to show that all the trees that were planted on that morning have been cut down/ destroyed. A few pictures also show a plastic name tag that was used to identify the various species. I will not attempt a guess of the motive of this action at this time. However, I encourage you to investigate and let us know why our good efforts have gone in vain. Truly disappointing," said the member, known as Chris. The group said it has contacted the Horticulture Division, which was responsible for the caring and maintenance of the plants, and was not satisfied with the explanation. The group added that it provided plant guards made to the Horticultural Division's specifications, and said a letter will be sent to Minister Rambharat and the Port of Spain mayor, who both planted trees on that day. 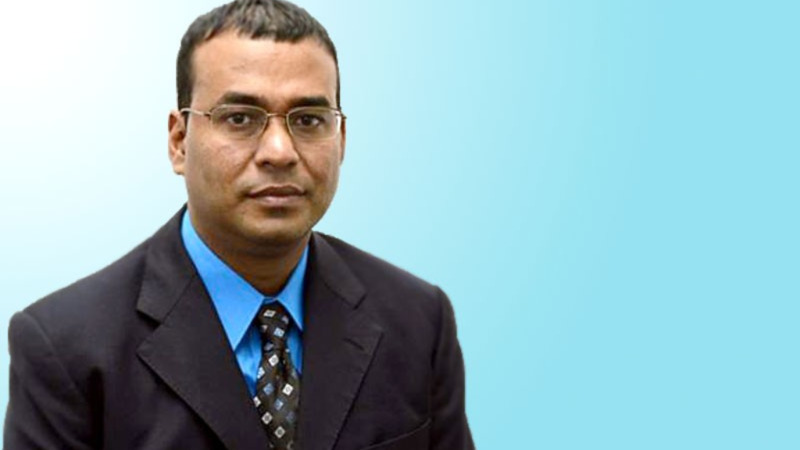 Speaking to LoopTT, Rambharat said he has highlighted the issue on several occasions and said persons removed the barriers protecting the trees and uprooted them. "I have highlighted this issue on several occasions. It started with the recreational users removing the BRC protection; then it moved to someone chopping the plants on the Eastern side; and now to the point where we are trying to protect what remains." "It’s a shame that selfish citizens do not see the value in investing in these trees," he said, adding that catching the perpetrators 'is hard'. He said he has also spoken about a possible solution which is being worked on and added that the Ministry plans to replant the lost trees.